The Minimum acceptable bid for the WBO Light Heavyweight Division is $300,000.00 (Three-Hundred Thousand Dollars). WBO President Francisco Valcárcel, Esq. will preside purse bid proceedings. 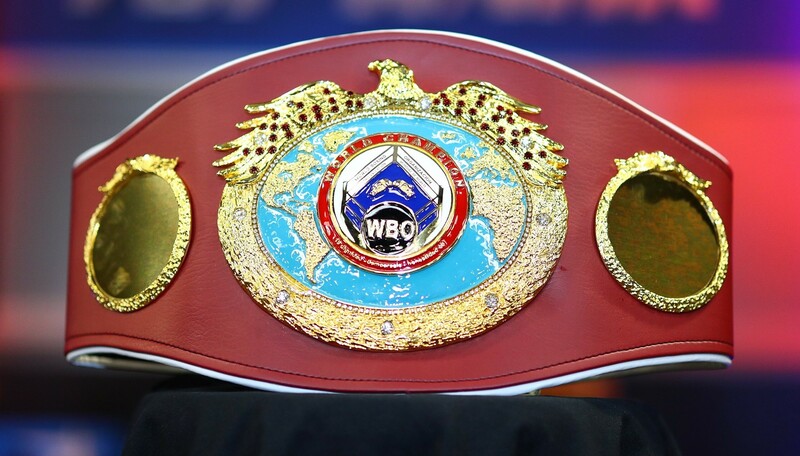 If the Champion is injured and depending on the type of injury and the needed recovery time, the WBO Championship Committee, in accordance to the WBO Regulations, will decide if the title is vacated or an interim championship is ordered. If the Challenger is injured or refuses to fight, he loses his position in the rankings and the WBO World Championship Committee can determine the next available contender, or it can order an Elimination bout with the two best available contenders, and the Champion can be permitted a Voluntary bout. Signed contracts shall be filed to the WBO Offices within five (5) days upon the adjudication of the Purse Bid. (a) In fights for the Title between the Champion and the Mandatory Challenger held in the country of origin, residence or nationality of the Champion, the Champion shall receive 75% of the purse and the Challenger shall receive the remaining 25%. (b) In fight for the Title held in any other country, the Champion shall receive 80% of the purse and the Challenger shall receive the remaining 20%. Please be advised that the parties must comply fully with the WBO Regulations of World Championship Contests regarding Purse Bid procedures.